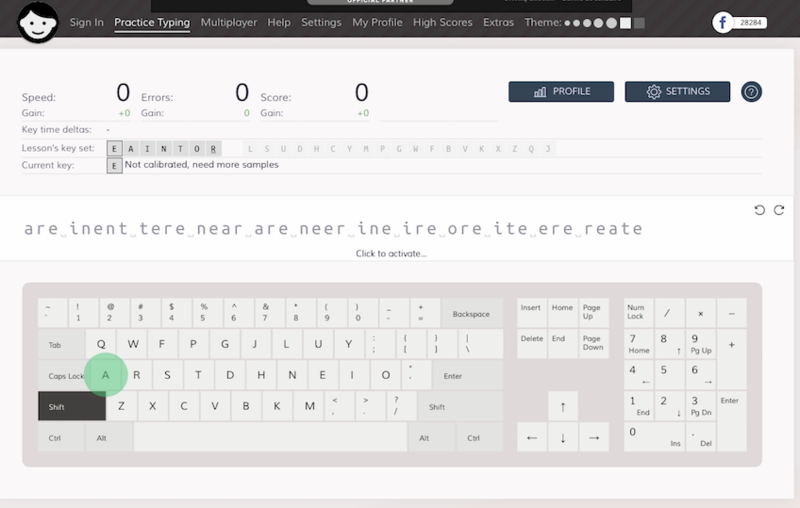 In my last post I discussed why I’m learning the COLEMAK alternative keyboard layout. Now I wanted to talk a bit about how I’m going about it. A minute to learn, a lifetime to master, goes the tagline for the popular board game Othello (or Reversi if you’re on the other side of the Atlantic). I bring the coffees to the table, settle into the comfy chair. “How was your day?” I ask, and I’m genuinely interested.